IF YOU ARE A FAMILY FRIENDLY HUNTER CURRENTLY LOOKING FOR A HUNTING LEASE MEMBERSHIP, PLEASE CONSIDER US. Take the Hassle out of needing a Hunting Lease. We are offering a great alternative to the traditional hunting lease. We are offering just a few Memberships for people wishing to experience a high quality adventure without the hassle of a hunting lease. Featuring Whitetail, Turkey, Dove, Quail and many species of Exotic Game. Hunting is by Spot and Stalk, High Rack Safari Style, Stands and Feeders and more. We offer a safe, family friendly executive quality experience at very affordable pricing. We do the work. You enjoy your time! Most of our members are busy families that do not have the time to set up and maintain a good hunting lease. For most, our memberships are less expensive than providing your own stands and feeders and feed. We are looking for Parent/Child Grand Parents and Spouses to join us on our Executive Quality Family Friendly Hunting Ranches located in Brady, Eldorado and Fort Mckavett, Texas. One Membership grants you access to all of our properties. 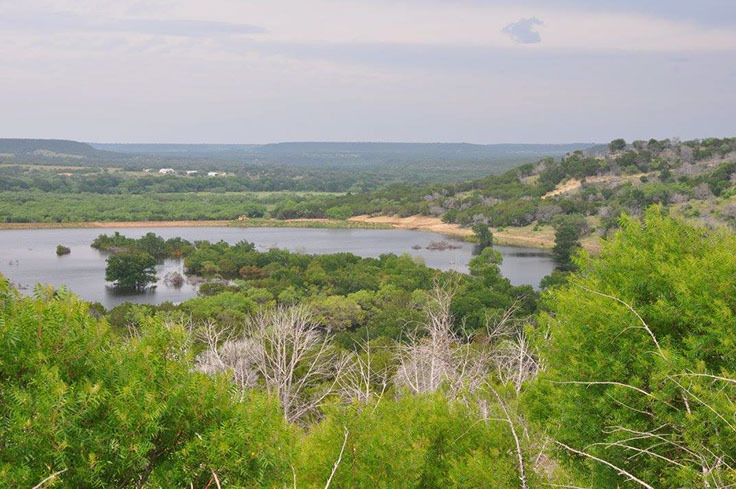 AMR – Stillwater/Selah Springs in Brady, Texas – Approximately 1000 acres High Fenced property located on the banks of the clear live water of the San Saba River. High Quality Whitetail, axis, black buck, aoudad and oryx can be seen on these properties. 2 Outstanding Lodges with additional lodging space located on the properties make this a great place to be come hunting season. These are bring your Wife and/or daughter type places due to the excellent layout and comfort. 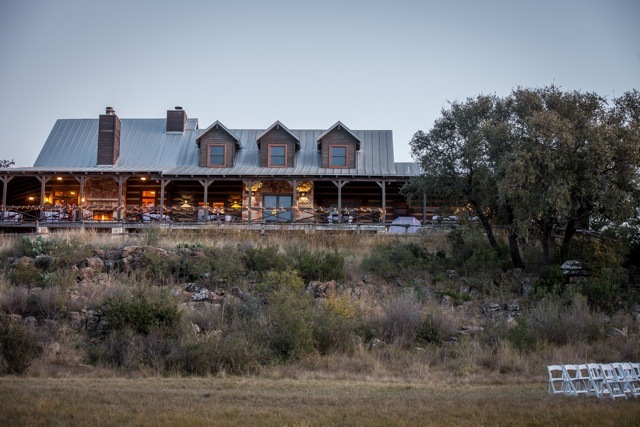 Selah Springs is a premier wedding venue in Texas. 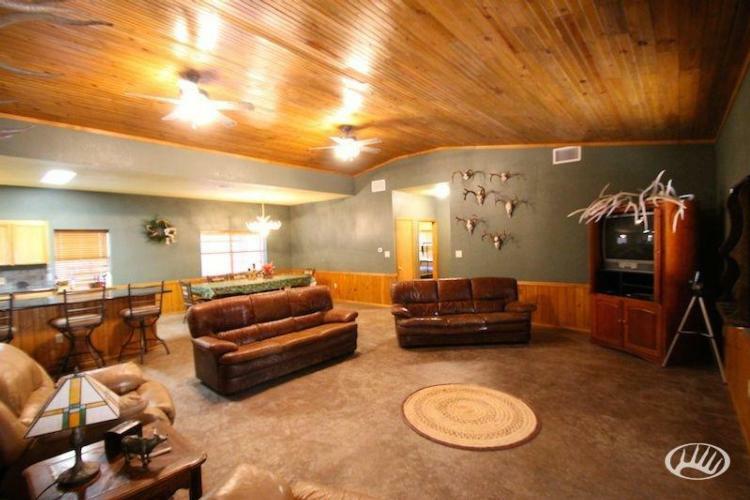 AMR WCR Lodge in Caddo,Texas – Low Fenced 7300 acres with 3 Bedroom 3 Bath Lodge and 6 Private Cabins, 32 stands and feeders, 30 plus ponds/lakes excellent for fishing and duck hunting, MLD3 Deer Turkey Dove Duck Hogs Predators Varmints and Fishing. 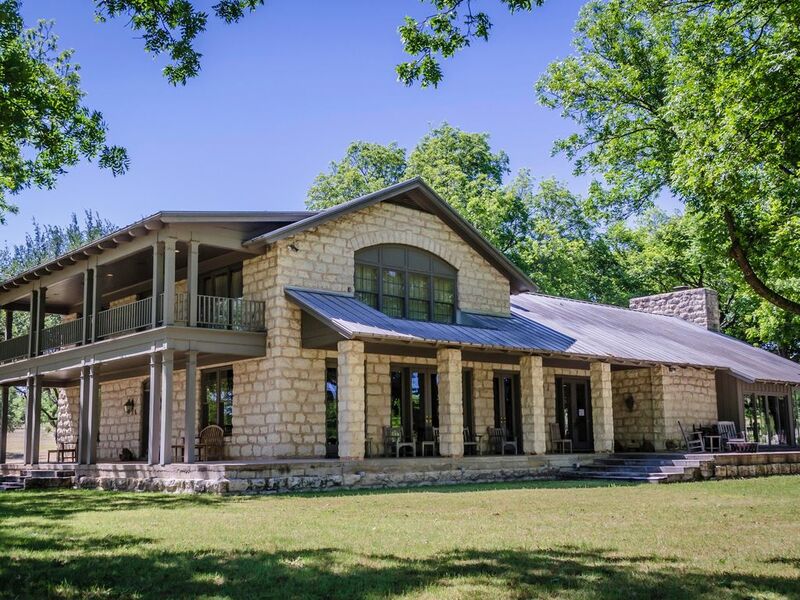 AMR Coralina Lodge in Fort Mckavett, Texas – Conservation Fenced 8,000 acres with 4 Bedroom 3 Bath Lodge and 4 Private Cabins, 34 stands and feeders, A mile long spring fed lake, MLD3 Deer Turkey Dove Duck Hogs Predators Vamints and Fishing. AMR Clear Creek Lodge in Menard, Texas -1100 acre low fence and 500 acre High Fenced property with 7,000 square foot 5 Bedroom 5 Bath Lodge and Private Cabin, 10 stands and feeders, Spring Fed 30 acre Lake, MLD3 Deer Turkey Dove Duck Hogs Predators Varmints Fishing with Low Fenced Free Range Axis as well as High Fenced High Quality Whitetail, Axis, Black Buck, Oryx, Fallow, Sika and Rams. 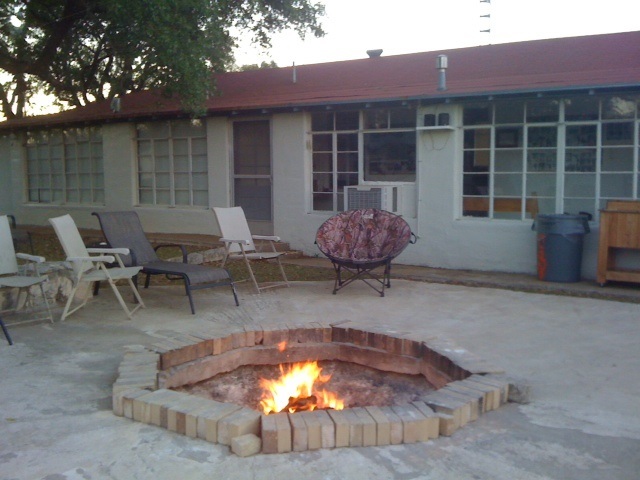 AMR Eldorado Lodge in Eldorado, Texas – High Fenced 1500 acres with 3 Bedroom 2 Bath Lodge and 1 Bedroom 1 Bath Bunkhouse/Barn. 6 Stands and feeders, Deer Turkey Dove Duck Hogs Predators Varmints Quality Whitetail, Axis, Black Buck, Oryx, Fallow, Sika and Rams. 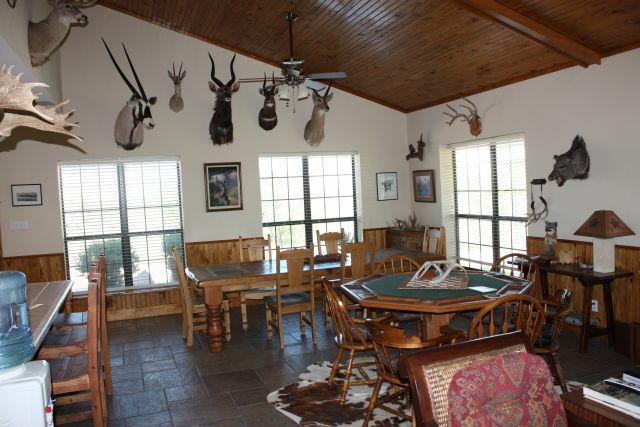 AMR Hideout Lodge in Eldorado, Texas – High Fenced 1500 acres with 4 Bedroom 2 Bath Lodge. 6 Stands and feeders, Deer Turkey Dove Duck Hogs Predators Varmints Quality Whitetail, Axis, Black Buck, Oryx, Fallow, Sika and Rams. AMR = Adventures Missions and Retreats. Full Membership $4,000Allows for 1 Quality Buck, 1 Management Buck and 2 Does, 6 hogs and 2 Rio Grande Gobblers* Immediate Family Welcome and hunt off of your membership or Up to 2 Guests Per Trip Hunting Trip Dates must be reserved 7 days in advance. (1) Private Room in our B & B style Lodge. Includes Up to (16) nights of lodging and day hunting trips plus 12 Scouting/Volunteer Day Trips. Custom Memberships and Packages are available starting at $2500 . * Animal Substitutions may be made as follows: A Single Dybowski Sika, Fallow Buck, Axis Buck are equal to a Combination of a Quality Buck and Management Whitetail Buck, Axis and Blackbuck Does may be substituted for Whitetail does. Whitetail Doe season is from October 1st until December 1st each year. No does are to be harvested after December 1st without approval. Bucks must be over 3 1/2 years old for Culls and 5 1/2 years or older for both Management and Quality Class bucks. Cull and Management Buck Season is October 1st thru January 31st each year. Quality Buck Season Begins December 1st thru January 31st each year. Cold Storage in Walk In Coolers at No Charge. All Meals served Homestyle in Main Lodge Check with Cook for Menu and Schedule. Ordered at time of Reservation. Additional Bedroom (2) Adults per night.